I agree. I have a bottle of Laguvulin 12 year old, which I like better than the 16 year old, but I tend to reserve that for more special occasions. 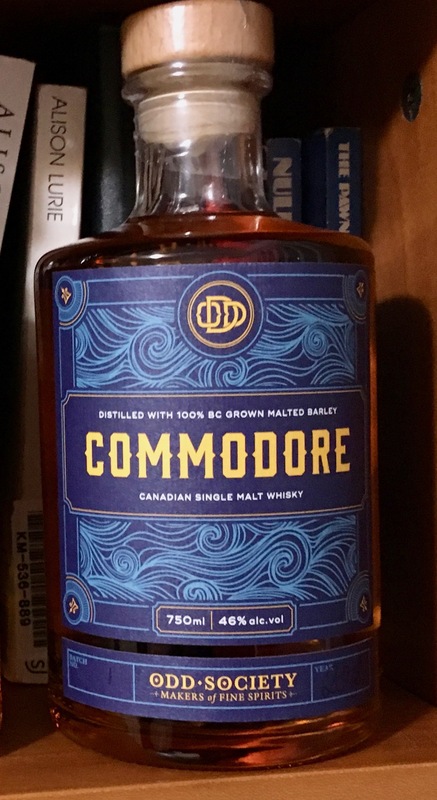 For a cold-winter-night dram, Commodore does hit the spot. Plus I am bewitched by all the superb local (Victoria and environs) spirits.